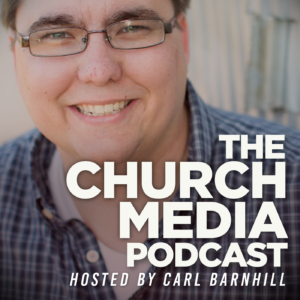 Hosted by Church Media Coach and Author, Carl Barnhill and produced by legendary Producer and Composer, David Michael Hyde, The Church Media Podcast is designed to give you the tools and confidence you need to use media at your church or through your ministry. 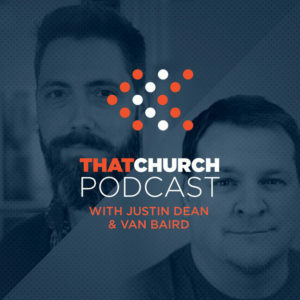 In each episode, we dive into the topics of Church Video, Audio, Lighting, Stage Design, Volunteer Culture and more. 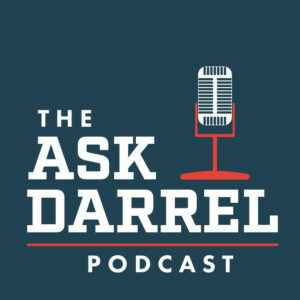 This podcast is hosted by Darrel Girardier and designed to answer your questions about social media, communications and technology. The format is simple. You send him your questions and he’ll choose one question and answer it the best way he knows how. No interviews, no hour long murder mysteries or sports talk. 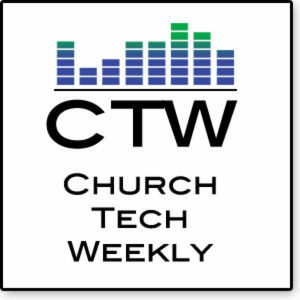 ChurchTechWeekly is a weekly podcast dedicated to teaching church creatives about live production technology. Covers all areas of church technology – sound, lighting, video and projection. Hosted by Mike Sessler of churchtecharts.org. Hosted by Paul Alan Clifford. 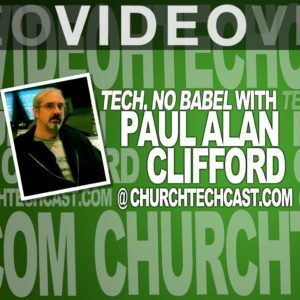 Paul works with church staff and volunteers, who want to use technology to impact people far from God, by navigating through the maze of possibilities and jargon. He wants your church to get past the hurdles and embrace the tools so that technology is a gift, not a burden. 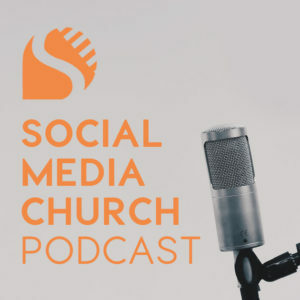 The Church Solutions Podcast features Phil Thompson and Steve Lacy providing solutions to your church ministry and tech issues. Phil and Steve share their combined experience of over 50 years in ministry. 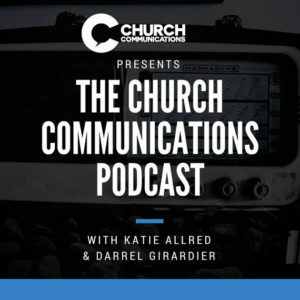 Darrel Girardier and Katie Allred from Brentwood Baptist Church interview church communicators about social media, websites, branding and more. They discuss practical tips for church communication and marketing. From Van Baird and Justin Dean with That Church Conference. They help digital communicators tell the best story the Church has to tell, built on great content and open collaboration. 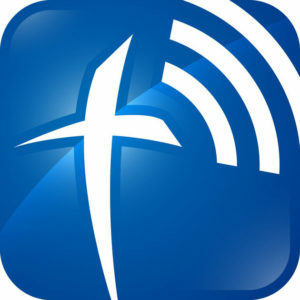 That Church Podcast is a collection of free content, interviews, conference sessions and more. 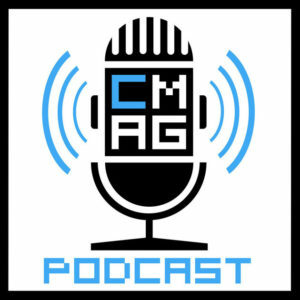 The ChurchMag Podcast is hosted by Eric Dye, Jeremy Smith and Phil Schneider, featuring guests and topics focusing on church tech and creativity. Hosted by Brady Shearer. 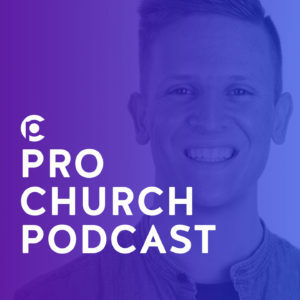 Our friends at ProChurch Tools publish new sessions every single Tuesday – handing out pro tips and practical tools for communications, video and design.